Celebrating 50!! I recently had the pleasure of attending a friends 50th birthday party. Of course I wanted to create a lovely stylish card that was just for her, as she’s a very stylish lady….in fact, my lovely friend is so stylish that she had not just 1, but 2 different outfits for her 70’s themed party, & both were totally fabulous! Carm you ROCKED IT, BIG TIME!! (Keep reading to see a pic of what I looked like sporting an Afro for the night). So how did I make this super pretty, stylish card that’s jam packed with texture? By using one of the new 3D Dynamic Textured Impressions Embossing Folders (aka 3D TIEF) called Layered Leaves, with some of the incredible glossy white card stock (you might remember that I used it to blend some inks together in a previous post). These 3D TIEF’s leave an extra deep patterned impression, that needs to be seen & touched to be believed. Top Tip: Spray your card stock with a light misting of water before using it with one of these 3D TIEF’s to get the best results. 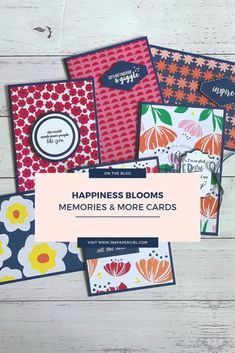 Once I’d embossed the glossy white card stock, I stamped some pretty flowers & leaves from the Hello Friend stamp set onto a piece of the thick whisper white card stock & cut them out using the Large Numbers Framelits dies. Top Tip: To add some extra dimension, I cut 2 extra layers of the thick whisper white card stock & glued them to the underside of my stamped numbers. To finish off the card, I softened the overall look with a piece of hand torn vellum, before tying a length of both the Linen Thread & Gold Metallic Thread around the top. As you can see I’ve used quite a few of the same items/products from my previous post (to read that post click here) to create this card. 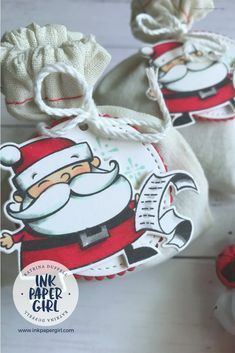 I love the versatility of Stampin’ Up! products & just how easy it is to create so many different looks, even if you’re on a limited budget. I hope you’ve enjoyed seeing something new & pretty, & it would make my day to hear what you think. So head to the comments box below & leave me a message. 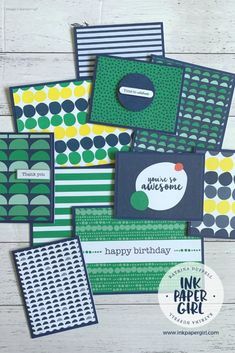 Stamp Set Used: Hello Friend Stamp Set – Love it, SHOP IT NOW! !